I am convinced that the last two months of the year go by the fastest! After Halloween, time just seems to speed up until and before I know it, it’s New Year’s Day and the last couple months have been a whirlwind and I’m left wondering what just happened. 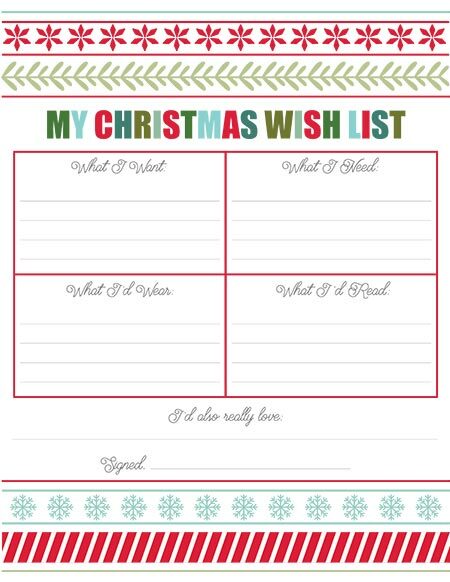 I really want to be present for all of the joy and excitement that comes with this time of year and I think that one way to accomplish that is to not wait until the week of Christmas to try and squeeze everything in, including buying gifts and wrapping them, amongst other things. I feel like the process of wrapping presents takes so much time, especially if you wait to do it all in one shot. 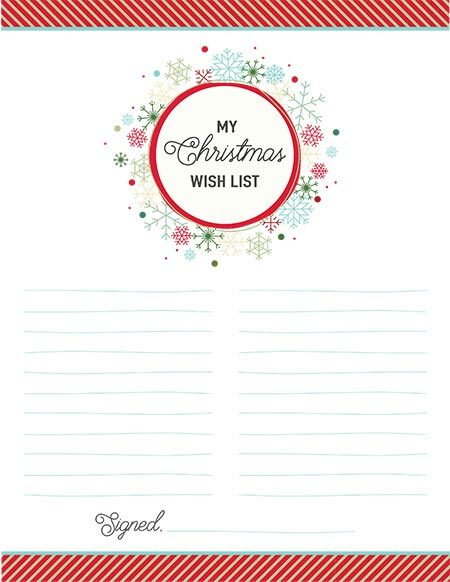 So I am determined this year to have all of my Christmas shopping done well in advance so that I can have the gifts all wrapped and ready to go and not waste that precious time on Christmas Eve (or even the few days before Christmas) locked in my room taking care of all of that instead of spending time with my family. 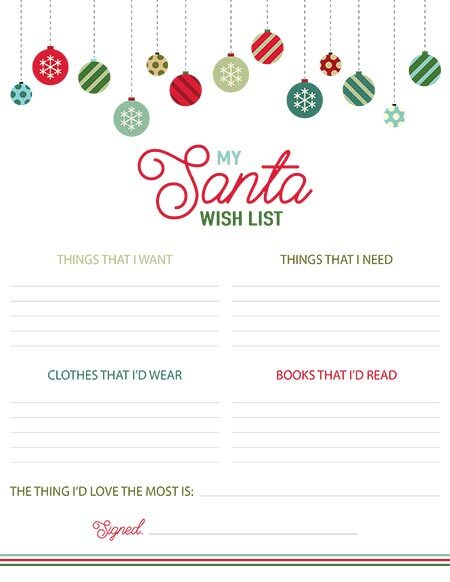 I always love for Christmas morning to be special and get things for my kids that I know they will love. 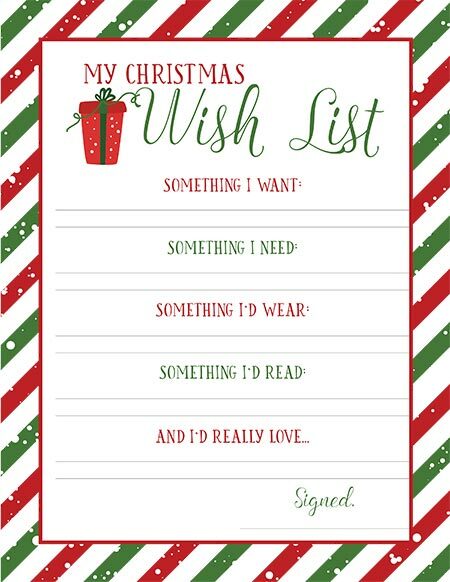 This weekend I’m going to have them all make a Christmas Wish List so I can get straight from them what would be their most favorite things to receive this year. 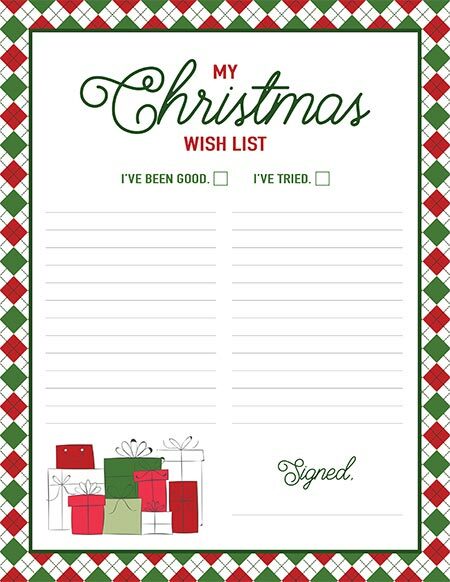 And because I’m having them make their lists early, I’ll still have plenty of time to do my shopping and wrapping and check that part of my long to-do list as complete! Yay for not staying up late every night for the week leading up to Christmas! 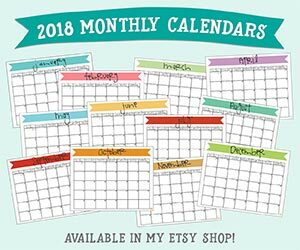 So if you’re like me and want your Christmas shopping done early (or even if you’re getting it done a little late! 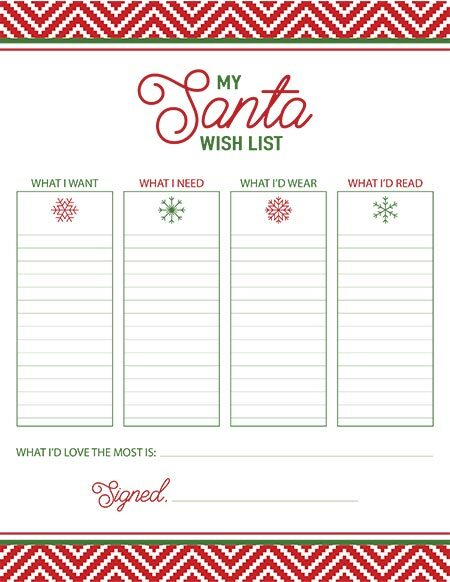 ), and also want to get them the things you know they’ll love, then these Christmas wish lists are going to be perfect for you! 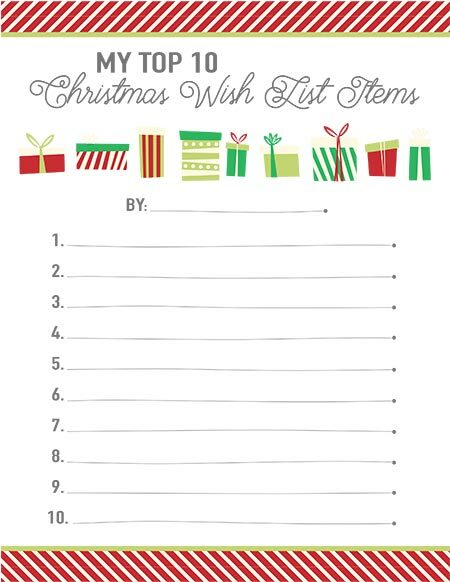 All you need to do is click on the link(s) below to download the PDF file, and then print on your home computer – it couldn’t be easier! 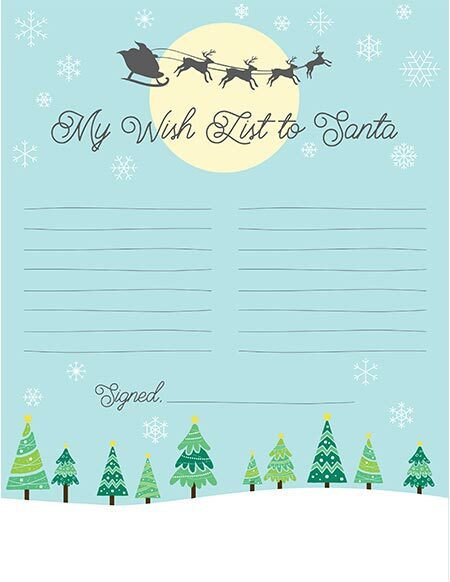 Now you’ve got the perfect list for your kids to use as a guide to write in all their Christmas wishes! 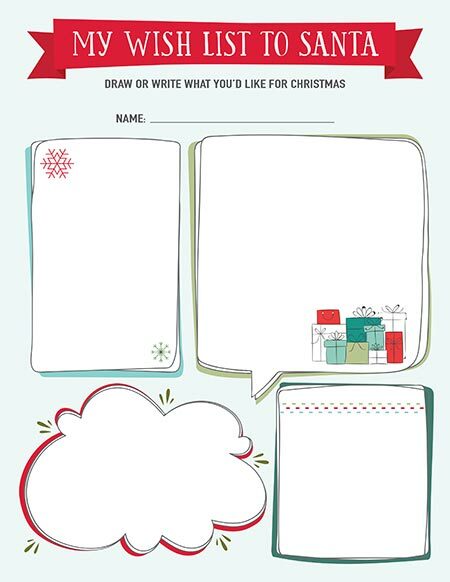 I hope these printables help you have a wonderful, stress-free Christmas season! 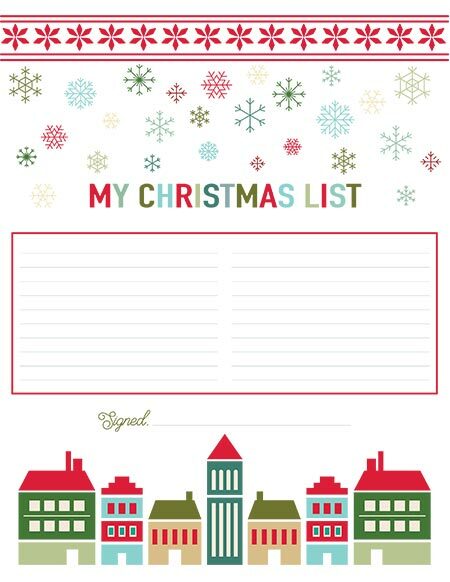 Click on the link(s) below to download your free printables! 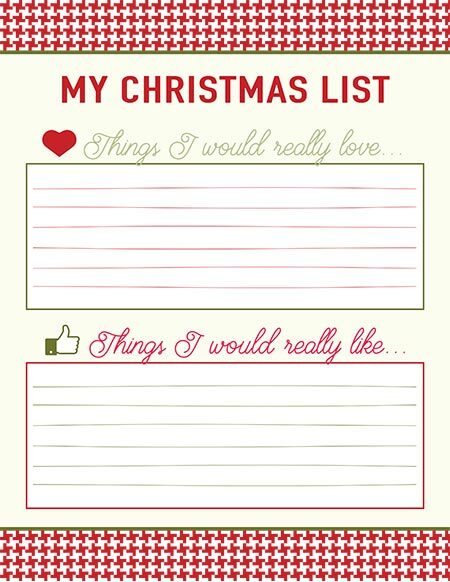 If you like this post and would like to save it for later (or even next year!) don’t forget to pin it!